An insightful and unconventional account of George Washington’s trusted officer and friend, that swashbuckling teenage French aristocrat the Marquis de Lafayette. Riding shotgun with Lafayette, Vowell reflects on the ideals of the American Revolution versus the reality of the Revolutionary War, swerving from the high-minded debates of Independence Hall to the frozen wasteland of Valley Forge, from bloody battlefields to the Palace of Versailles, bumping into John Adams, Thomas Jefferson, Lord Cornwallis, Benjamin Franklin, Marie Antoinette and various kings, Quakers and redcoats along the way. 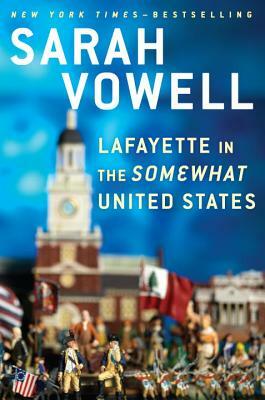 Vowell’s narrative look at our somewhat united states is humorous, irreverent and wholly original. A milestone in the history of American civil and human rights, “Obergefell et al. v. Hodges” legalized gay marriage across the United States. 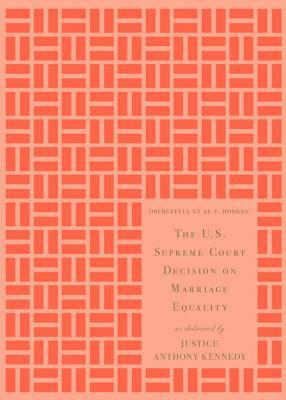 A powerful testament to the progress of human and civil rights, “The U.S. Supreme Court Decision on Marriage Equality” is an essential document of our times. 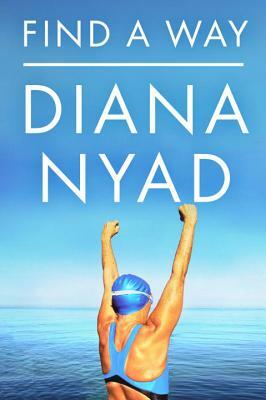 At the age of sixty-four, Diana Nyad emerged onto the sands of Key West after swimming 111 miles, from Cuba to Florida, in an epic feat of endurance and human will. Millions of people around the world cheered this maverick on, moved by her undeniable tenacity to be the first to make the historic crossing without a shark cage. At the end of her magnificent journey, after thirty-five years and four crushing failures, the public found hope in Diana s perseverance. 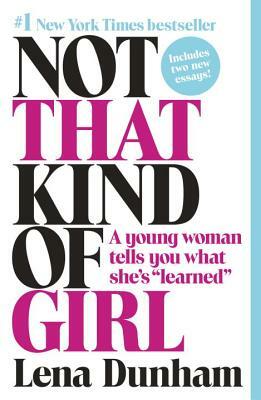 They were inspired by her mantra “Find A Way” that led her to realize a dream in her sixties that had eluded her as a young champion in peak form. 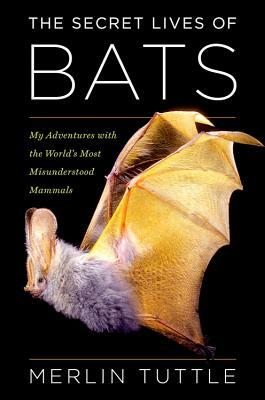 Now, Diana engages us with a unique, passionate story of this heroic adventure and the extraordinary life experiences that have served to carve her unwavering spirit. 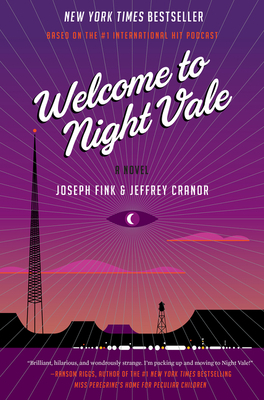 From the winner of the Pulitzer Prize: the much-anticipated final volume in her Last Hundred Years trilogy, following Some Lucky and Early Warning, that began on Rosanna and Walter Langdon’s Iowa farm in 1920, and followed their offspring as they spread across the country through the middle years of the 20th century. 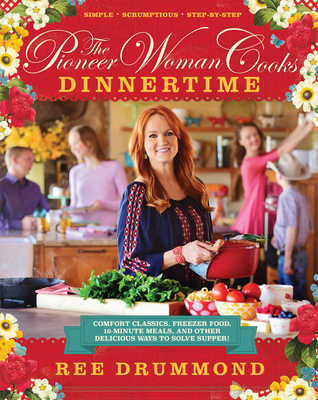 Bringing the Langdon family into present times, Golden Age takes from 1987 to 2019, a time when the nation’s soil is as depleted as its soul. 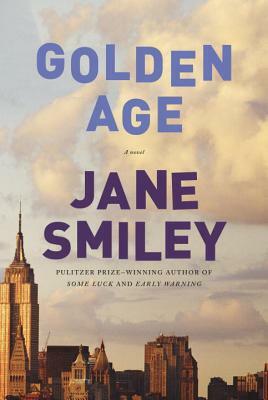 Combining intimate drama, emotional suspense, and a full command of history, Golden Age brings to a magnificent conclusion the century-spanning portrait of this unforgettable family and the dynamic times in which they’ve loved, lived, and died: a crowning literary achievement from a beloved master of American storytelling. 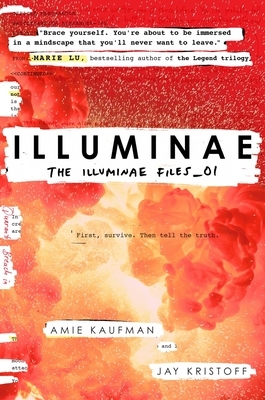 Mevlut Karata, though he cherishes his family, senses that something is missing. 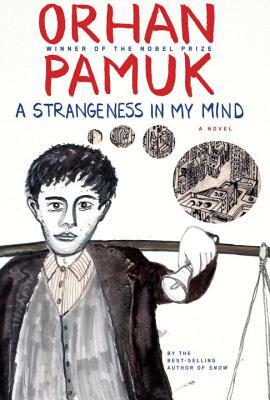 Every evening, without fail, he wanders the streets of Istanbul, wondering at the strangeness in his mind, the sensation that makes him feel different from everyone else, until fortune conspires to let him understand at last what it is he has always yearned for. 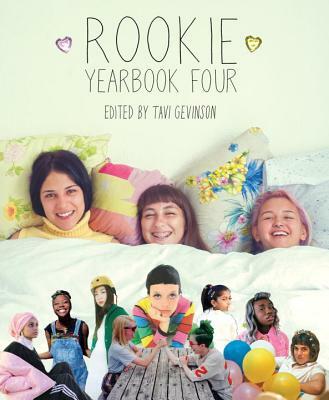 Told from different perspectives by a host of beguiling characters, this is a modern coming of age in a great city, and a brilliant tableau of life among the newcomers who have changed the face of Istanbul over the past fifty years. While marooned at his banking job in the bewilderingly damp and insular realm known as Ireland, Claude Martingale is approached by a down-on-his-luck author, Paul, looking for his next great subject. Claude finds that his life gets steadily more exciting under Paul’s fictionalizing influence; he even falls in love with a beautiful waitress. 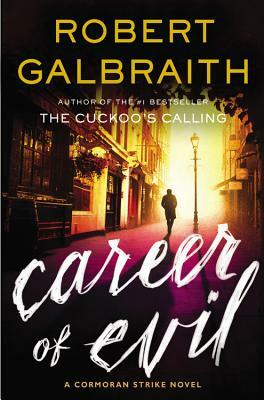 But Paul’s plan is not what it seems and neither is Claude’s employer, the Investment Bank of Torabundo. which swells through dodgy takeovers and derivatives trading until well, you can probably guess how that shakes out. 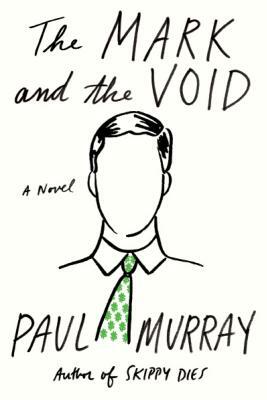 The Mark and the Void is the funniest novel ever written about the recent financial crisis, and a stirring examination of the deceptions carried out in the names of art and commerce. The Dogist is a beautiful, funny, and inspiring tribute to the beloved dogs in our lives.Every page presents dog portraits that command our attention. Whether because of the look in a dog’s eyes, its innate beauty, or even the clothes its owner has dressed it in, the photos will make you “ooh” and “aah,” laugh, and fall in love. 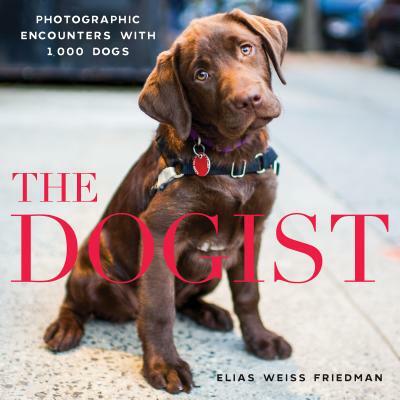 Photographed by Elias Weiss Friedman, aka The Dogist, every portrait in the book tells a story and explores the dog s distinct character and spirit. Themed sections include Puppies, Cones of Shame, Working Dogs, and Dogs in Fancy Outfits, giving every dog lover something to pore over. In the summer of 1804, two of America’s most eminent statesmen squared off, pistols raised, on a bluff along the Hudson River. That two such men would risk not only their lives but the stability of the young country they helped forge is almost beyond comprehension. Yet we know that it happened. The question is why. 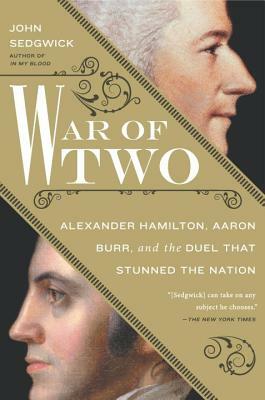 In War of Two, John Sedgwick explores the long-standing conflict between Founding Father Alexander Hamilton and Vice President Aaron Burr, who were compatriots, colleagues, and even friends, but above all they were rivals.